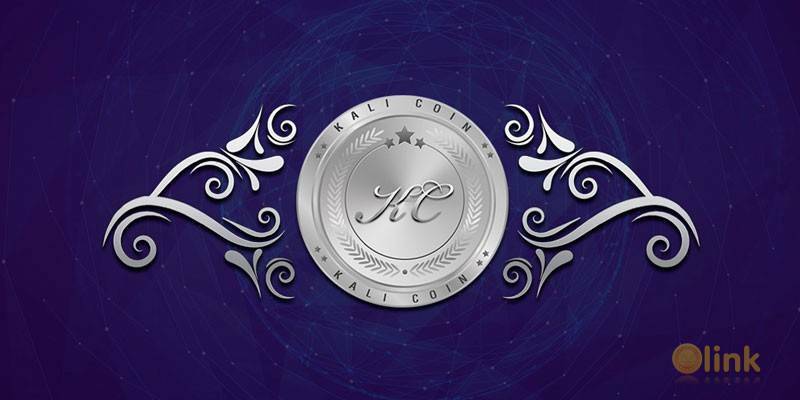 KaliCoin created to maintain the principle, usability, and anonymity of decentralized technology in holding the intrinsic standards of crypto currencies in high regard. We aim to minimize complexity and build an innovative, easy-to-use, and fool-proof platform for the masses. KaliCoin aim is to eliminate the limitations that Indian and international users are facing today while trading in Crypto Currencies. In future, we plan to expand to other countries with similar approach of providing fiat-to crypto pairs. Unlike other regional exchanges, our core focus will be to give instant deposit and withdrawal facility along with zero downtime. In addition, our international exchanges will also have instant verification option. That mean, users can start trading in their favorite crypto currency within few hours of their registrations. On top of that, having in-house servers will assure that in times of heavy volumes our exchanges do not lag or crash, which may cause people to lose their hard earned money. Our ultimate aim is to build a product that is scalable as well as sustainable. The goal is to make this exchange the first choice for anyone who thinks of trading or investing in Crypto space by offering them fundamentally strong coins along with best exchange features. Reach out to, and educate people in India, on the subject of crypto currency and Blockchain by exploring different communication opportunities. Launch the largest, easiest, and fastest P2P exchange platform between fiat currencies and a variety of crypto currencies to the Indian community and later to citizens of other countries. Implement unique technological features and selling points to enable us approach and attract more people to the platform. Bring new crypto currencies listed in the global market to the Indian community through voting system and monitor their performance so as to maintain the standards of our Platform. Constantly updating our platform using the industry's latest technology and adapting our future goals accordingly.